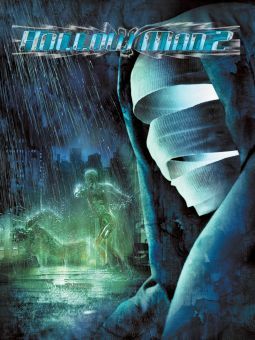 In this sci-fi thriller, a man and a woman must fend off a killer whom they cannot see. 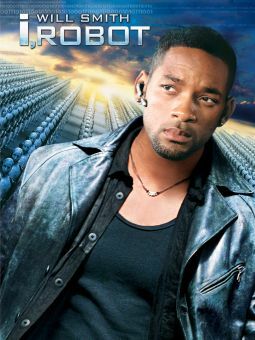 Scientist Sebastian Caine (Kevin Bacon) is working with a secret military research team headed by Dr. Kramer (William Devane), assigned to create new intelligence technology. With the help of his colleagues Linda McKay (Elisabeth Shue) and Matt Kensington (Josh Brolin), Sebastian has been developing a serum that makes people invisible. The formula is new and unstable, but after a risky but successful test on an ape, an impatient Sebastian, under pressure from Kramer, decides to try it on himself. 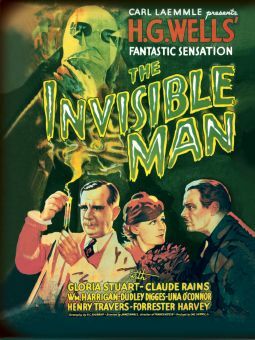 It works, but no one counted on the side effects; unable to reverse the serum's effects, an invisible Sebastian goes insane, and begins pursuing Linda (his former girlfriend) and Matt (Linda's current beau) in a fog of homicidal rage. 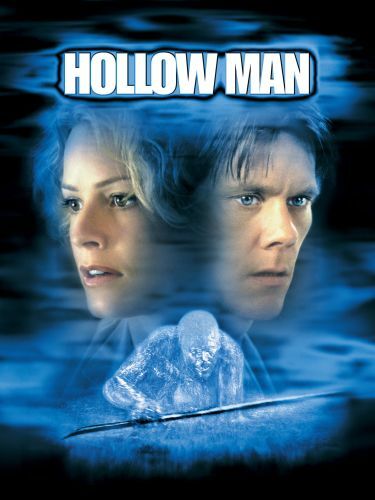 Directed by Paul Verhoeven, Hollow Man also features Kim Dickens, Mary Randle, Joey Slotnick, and Greg Grunberg.